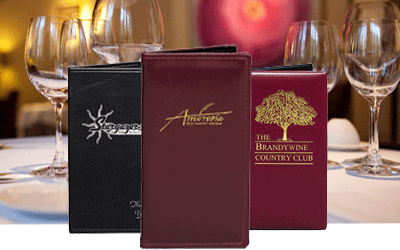 Our Elite line is the ultimate in upscale menu covers, WORLD WIDE offers our “The Elite Collection”. This is where Custom Menu Covers begins. We offer Metal, Genuine Leather, Wood, Acrylic and much more! Custom sizes and layouts are easy. Contact us with your ideas and our graphic team can help you with designing that one of a kind Menu Cover! 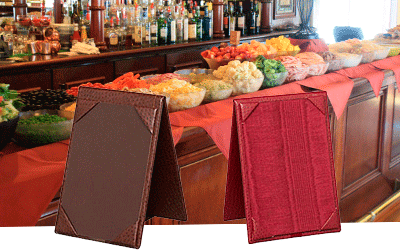 With many material options to choose from this is our most popular line of fine dining menu covers. Affordable and beautiful but most of all durable! Match your Wine Menus, Placemats, Dessert and Check Presenters. 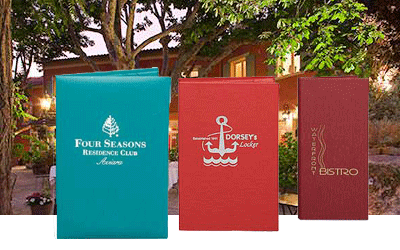 Finish the look with your Logo stamped in any color foil for a polished presentation. Sleek and Elegant. 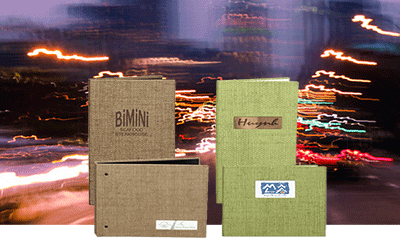 Make an excellent first impression with these quality covers. This line has many material options to choose from. Leatherette, Linen as well as a new line of Neon Colors for those who want to make a statement! Faux Wood, Cork even customer supplied materials. Case bound Menu Covers are turned & glued over binder board. Slim line and lightweight is available, just ask for a thin board. Your table presentation will look elegant when you start with matching placemats. Our quality, high-wear placemats are made from a variety of materials. Ordering menu covers? Match the Placemats with your Menu Covers. Custom material sizes and shapes available. All have turned edges, stitched edge is an option. Polished look for fine dining establishments, country clubs and board rooms. Be sure to add your logo for the final touch! . Café Menu Covers. 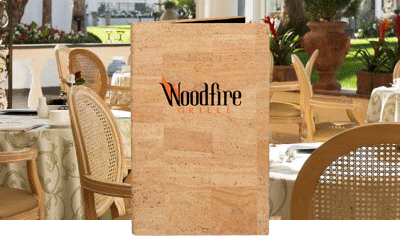 World Wide Menu offers an excellent selection of clear menu covers. Made of sturdy, heavy-gauge clear or matte finished plastic, they won’t yellow, crack, shrink or warp. We can sew in trimmed pockets in any size to display daily specials or upcoming events! The binding is available in a variety of colors, cloth-backed Leatherette materials, splashy wet looks and striking Bengaline fabrics. 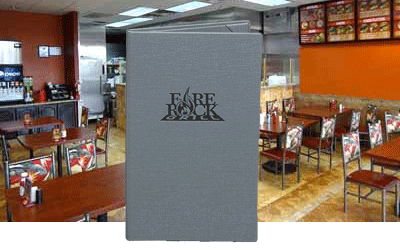 Custom Sizes and layouts are available in this line as with all of our Menu Cover lines. World Wide Menu carries many additional products not shown on the web site. Some creative items we have made are Laser Etched Door Privacy Hangers and iPad Covers. We also make large Table Mats for the Bar as well as custom Presentation Binders. 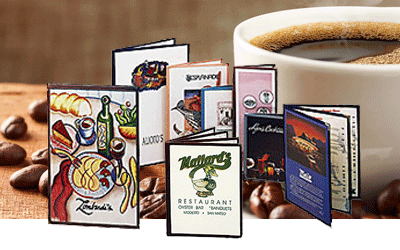 The leading designer of restaurant menu covers and customized menu holders since 1989. 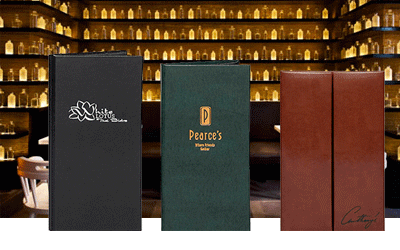 We offer a variety of materials including but not limited to Genuine Leather, Faux Leather, Copper, Aluminum or Plastic Menu Covers. 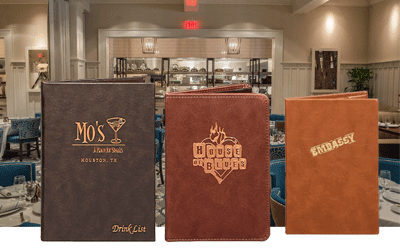 New Custom Menu Covers is an affordable way to update a menu or beverage list and enhance your customer’s dining experience. We can also match your wine books, menus and placemats. “Custom” is simple with World Wide Menu Covers. Just select the look and feel you prefer, add your logo and we’ll do the rest. In a hurry? Rush options are available. 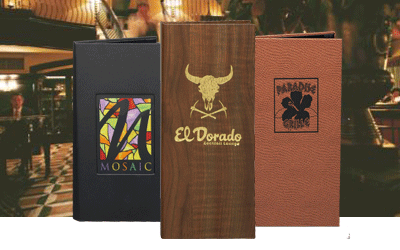 Call us today at (866) 667-4951 or (619) 283-1164 to discuss your needs of menu covers & holders. We’ll walk you through the steps and choices for finding the perfect covers for you. 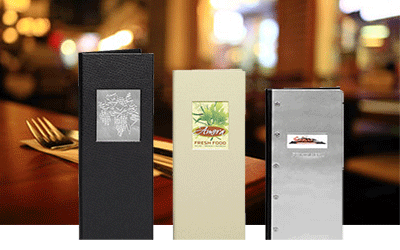 Decisions are easy, when you’re working with a knowledgeable team like World Wide Menu Covers. 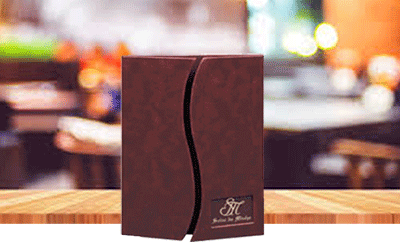 We fulfill your bulk order quickly, Buy menu covers wholesale at pocket friendly rate. 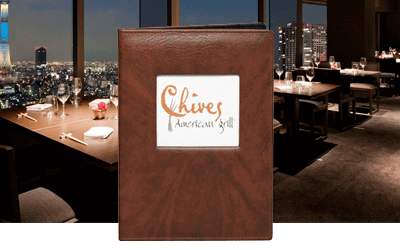 Proudly Menu Covers Manufactured in the USA. Every restaurant has own theme to deliver the luxurious experience to the visitors with the design of interiors and all the furniture. It is true that a good design of restaurant menu cover will always impress the customers and will help to establish your restaurant business as a brand in the market. 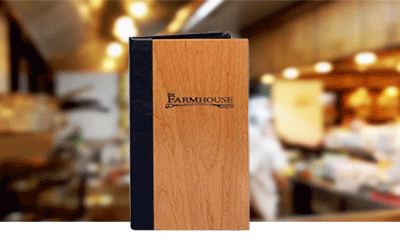 Now, get the custom designs of food menu covers with the name, logo and other information of your restaurant. In customised covers, we also include elegant and appealing artistic designs and prints that you can pick to make it more engaging for the customers according to the theme of your restaurant. 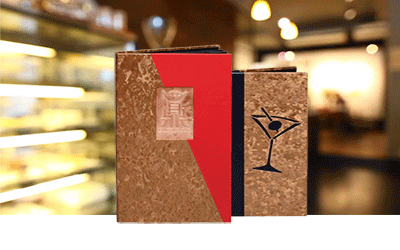 We are dedicated to fulfill the needs and requirements of every customer and we have a luxurious collection of menu covers as per the requirements of the business clients . 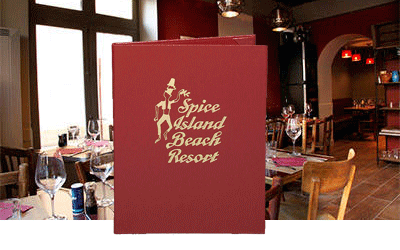 A World Wide Menu Covers, you just need to contact and tell about your desires to pick the right design. You can choose from the existing designs available for the client so you can customise it as per your choice to make it more elegant and impressive. We are always available to discuss the requirements of every client so you can contact us whenever you want to order for the best design of menu cover. These are some of the excellent choices that you can pick without wording about the hospitality requirements of your customers or your budget for the design of dining menu covers. We are not only providing lots of categories for different designs but we have the ability to customise it as per the requirement of our clients. You will get the options to make a selection from lots of materials, colours, graphics ideas, layouts, sizes and much more. With all these customisation options, you will get exactly what you want to deliver the premium hospitality experience to your guests. 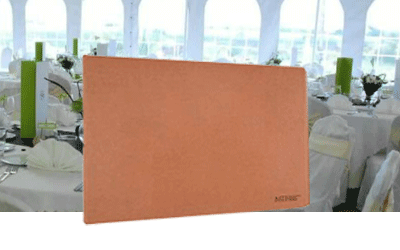 We have the material options including genuine leather, metal, wood, acrylic and much more that will add the elegance and style to your dining menu covers in the perfect way. With all these materials, customers can pick any kind of colour to match the interior theme of the restaurant in the best way. This dining menu covers are available in lots of sizes but you will juice as per your budget and desire. You always offer the menu card to every visitor of your restaurant. The first thing your guest will notice is the cover of your dining menu card. It will be a very effective factor to create the impression for your customer at the first look. He can also estimate the quality of your phone and your services by judging the cover quality of the dining menu. Therefore, always focus on the quality and elegant design to create the positive impression and image of your restaurant. For the success of your restaurant business, you should create a professional image in the mind of your customers. Using the high quality and premium dining menu cover will be an excellent idea to create the professional image in the hospitality industry. Just make choice for the right design having luxurious quality and premium feel and it will present your professionalism in front of your visitors. If you don’t want to spend too much on lots of dining menu cards, you should go with a brilliant idea to protect the single dining menu card for a longer time. Lots of people use your dining menu card regularly and there is a higher risk of lots of damages due to it. 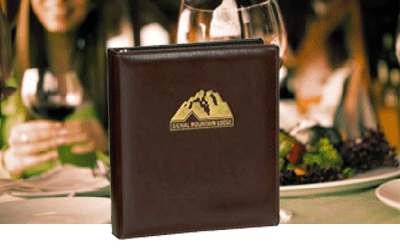 If you are going with a high-quality cover for the dining menu card, it will always provide the complete protection from the damages to your card. 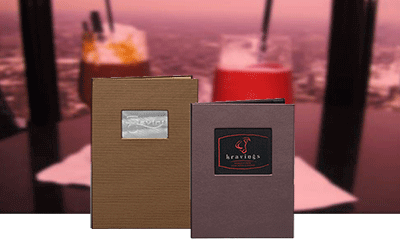 These are some of the best reasons to choose our menu card cover designs for your hospitality business. 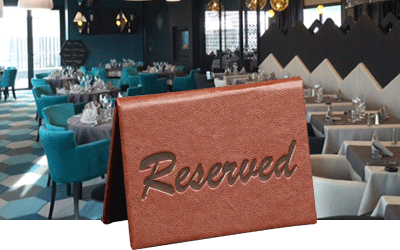 It will not only protect the menu card for a longer time but will create a positive brand value of your place among all your visitors and guests. With the help of a positive image in the market, you can get help in the growth of your business. We always believe that you can take your business to the next level of success by creating the impression for your customers. 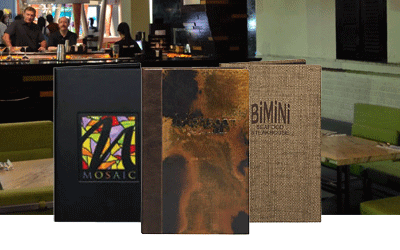 We always focus on the luxurious design of every single dining menu cover designed by our professionals. We design it in a custom way to match your personality and restaurant decoration. Therefore, you can always get a unique design to present something impressive to your visitors. We have professionals who are able to combine the luxurious designs with high durability and reliability to make it perfect for every customer. With design, we also try to make it long lasting and highly durable because we know the value of your reputation and your money. 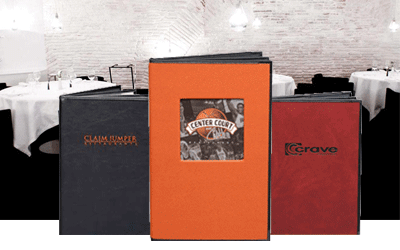 While working with us, you never need to compromise on the quality and durability of these menu covers. Are you tired of visiting lots of websites to pick the affordable deals on premium designs of dining menu covers? Now, you don’t have to waste your time, efforts and money to get the amazing designs with a premium quality of these covers. We provide the extraordinary products with amazing quality at an affordable price for the customers. 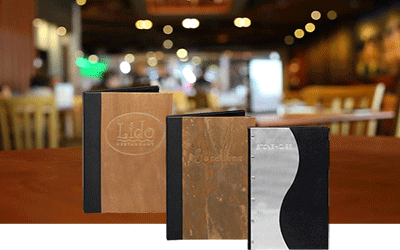 Never think twice for the price deal and hurry up to grab these amazing offers (Menu covers wholesale) with us. You may have lots of queries and concerns while going to get these kinds of services for the growth of your hospitality business. We are always ready to listen to our customers. You have the freedom to contact us any time before choosing our packages and we are ready to answer your queries 24/ 7 with our excellent customer support services. All these reasons are enough to estimate our product quality, professionalism and behaviour with the customers when you choose our services for the designs of dining menu covers. Never hesitate to discuss your requirements with our professionals and take the right step towards success in your hospitality business by using the impressive designs. It will help to become an established brand in the hospitality industry by creating the premium impression among all your visitors and customers at the restaurant.